This young man clearly isn't a fan of Kanye West. He thinks the rapper doesn't respect people in a wheelchair. 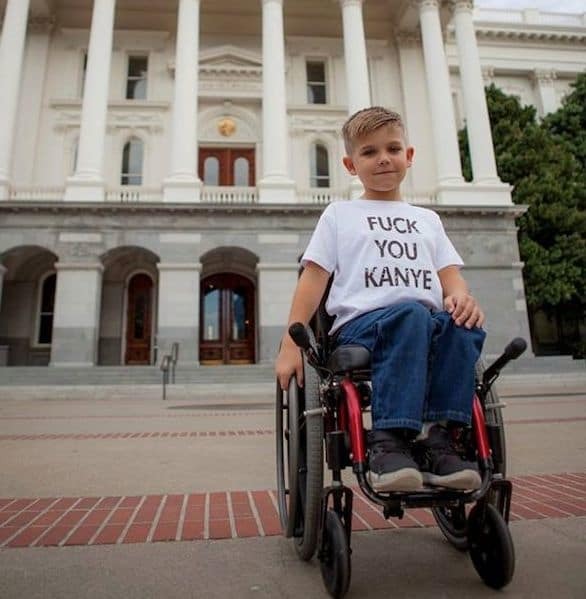 Wheelchair-Bound Boy to Kanye West: EFF YOU!